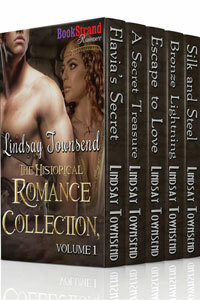 Lindsay's Book Chat: Historical Romance Collection - on Amazon. 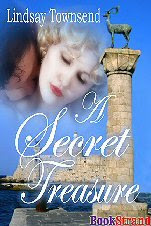 5 Books for under $4.00/ £3.00! Historical Romance Collection - on Amazon. 5 Books for under $4.00/ £3.00!